Owo-Blow, Parts 1, 2 & 3 | OGD Pictures Ltd.
OWO-BLOW has been rated one of the greatest Nigerian movies of all time. It is dialogued in Yoruba (sub-titled in English) and has recorded one of the largest sales in the African film market. 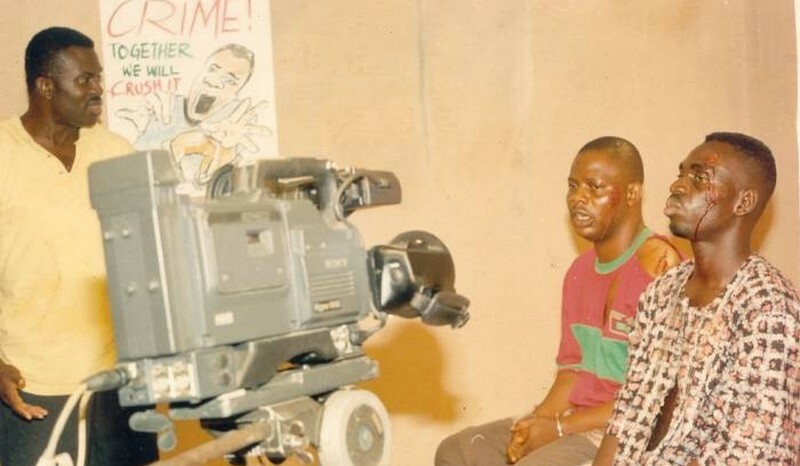 Shot in 1995/96, it stars Femi Adebayo, Rachel Oniga, Bimbo Akintola, Taiwo Hassan, Sunday Afolabi, Lanre Balogun, Ayo Mogaji, Lanre Hassan, Jide Kosoko, Sam Loco-Efe and Yinka Quadri. 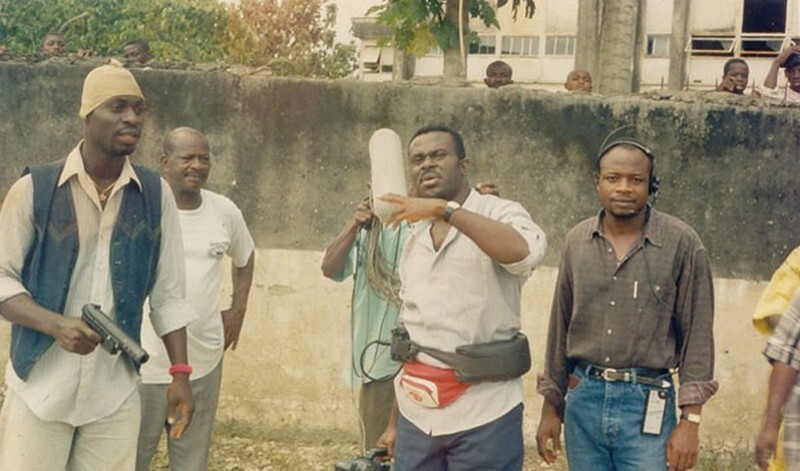 The movie won several awards at the Nigerian film awards, including BEST YORUBA FILM, BEST ACTOR, BEST ACTRESS, BEST SUPPORTING ACTOR, BEST SUPPORTING ACTRESS, BEST EDITING, BEST CROSS-OVER ACTOR, BEST NEW ACTOR, etc. Even the most unexpected actors and actresses swept awards for fantastic performances in the film. Owo-Blow has been featured in two international film festivals. Screenplay was by Tade Ogidan. 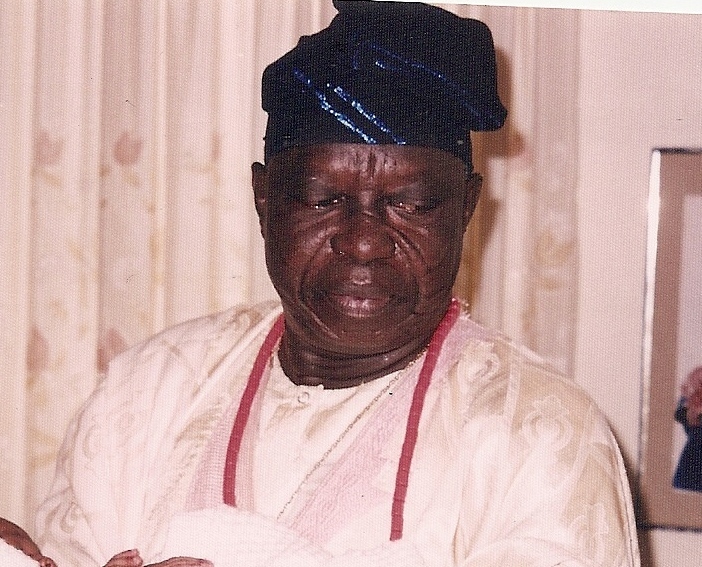 Producer: Niyi Wuraola. Director: Tade Ogidan.